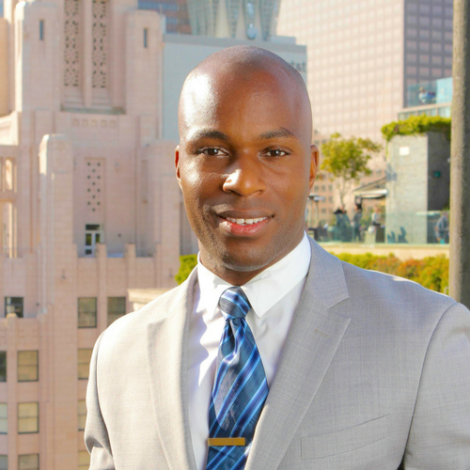 D’Andre Lampkin is founder of Care Staffing Professionals and since August 2018, serves as the Chief Executive Officer. Mr. Lampkin is a seasoned public servant with a strong community service background and experience in starting and leading program initiatives. He serves as Board Chair and board member of several community advisory and non-profit boards. His research in areas of domestic and international policy has been published in the William & Mary Environment Law and Policy Review and University of Oregon’s Journal of Environmental Law and Litigation. His work and research in Mental Health, as it relates to improving law enforcement’s response, has been published in the International Journal of Mental Health and Human Resilience. Care Staffing Professionals, Inc. is owned by D’Andre Lampkin who is also a member of the company’s Board of Directors. At least 51% of the management and daily operations are controlled by minority group members. Care Staffing Professionals focuses on providing high quality health care assistants to hospitals and medical offices in need of professional Registered Nurses. In 2018, we expanded our services to include Clerical services for all industries.